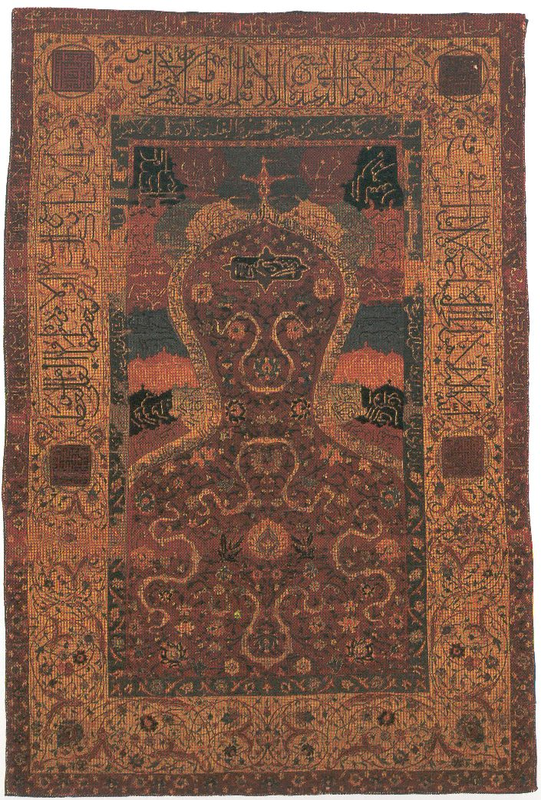 The Fletcher prayer rug, Metropolitan Museum of Art, New York, USA. The Fletcher prayer rug is a 16 th century prayer rug of Persian origin, now housed at the Metropolitan Museum of Art, New York, USA. This Safavid rug is made with silk pile on a cotton foundation, symmetrical knot, with silver brocading. 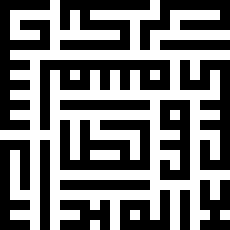 Size 1.6 x 1.83 m.
Quran Surah 21, Al-Anbiya, Verse 87 (21-85).